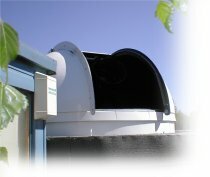 Technical innovations has put the control codes to use there hardware into the public domain. This allows third parties to support their hardware. 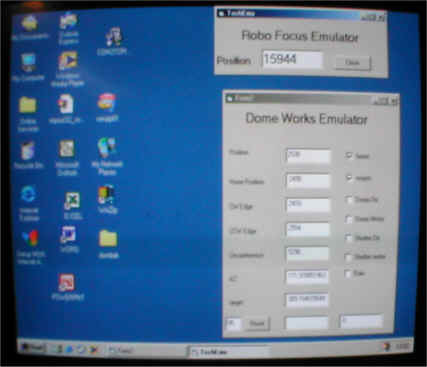 It also allow people to write emulators to make custom hardware appear to be a robofocus unit etc. In my case a single program running on a windows ME machine emulates both a robo focus and a digital dome works and control the actual hardware though a single parallel port. In order to have both the system mouse and the dome position mouse used at the same time window needs to be stopped from using its driver with the dome mouse. This is done in hardware manager by disabling the device. Visual basic can then open the com port and communicate directly with the mouse. When I have time I will write up the program properly and put it on the site for down load. Let me know if this would be of interest.